no, it never get from 0 to 100 in 6.6 seconds. It is 6.9 for the real Cup with 1204 kg weight. 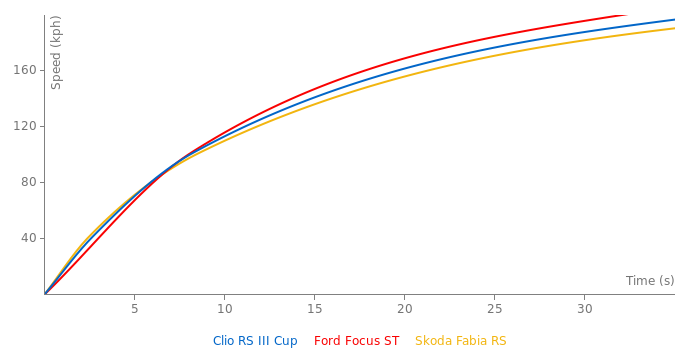 The Lux Cup with 1240 kg reaches 100 from a standing start in 7.2 seconds. check the brakes at 25:12! The cup has red calipers! 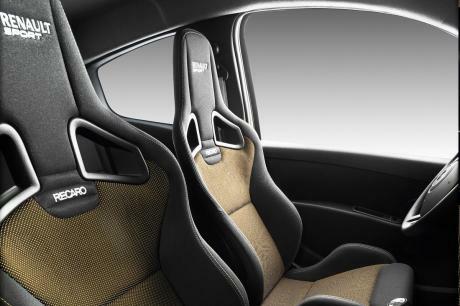 News of a Clio Williams successor emerged. 240 bhp from tweaked n/a 2.0 clio rs engine and sachs racing dampers...should be a hoot! You are right, especially the passing by shots make it hard to judge is they synchronised the time or not. I couldn\'t find an official TG time of this particular lap anywhere. That makes for a 1min 27ish TG laptime! There\'s too much editing and different camera angles in that video to use that video as an exact time. Maybe this will cause a stir, but Top Gear posted a TG track video of the Clio RS III cup on their website. You can see the Stig starting at 08 seconds into the video and crossing the finish line at 1min 35ish (when he is at same height of cameraman, he crosses line). That makes for a 1min 27ish TG laptime! Pretty remarkable for such a tiny car if you ask me. 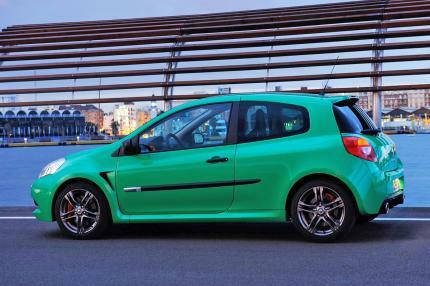 is this car turbocharged like the twingo rs and megane rs? Sachsenring Time is wrong!!! It belongs to the normal Clio RS. The Cup Version has not been tested on Sachsenring. Why did you delete die Laptime on Nordschleife? Wasn´t it correct? What a cracking little car - I want one - It's incredible to see that a little Clio can beat the lap times of performance giants of yesterday such as the 964 Carrera and 968 Club Sport and E36 M3 around Hockenheim!